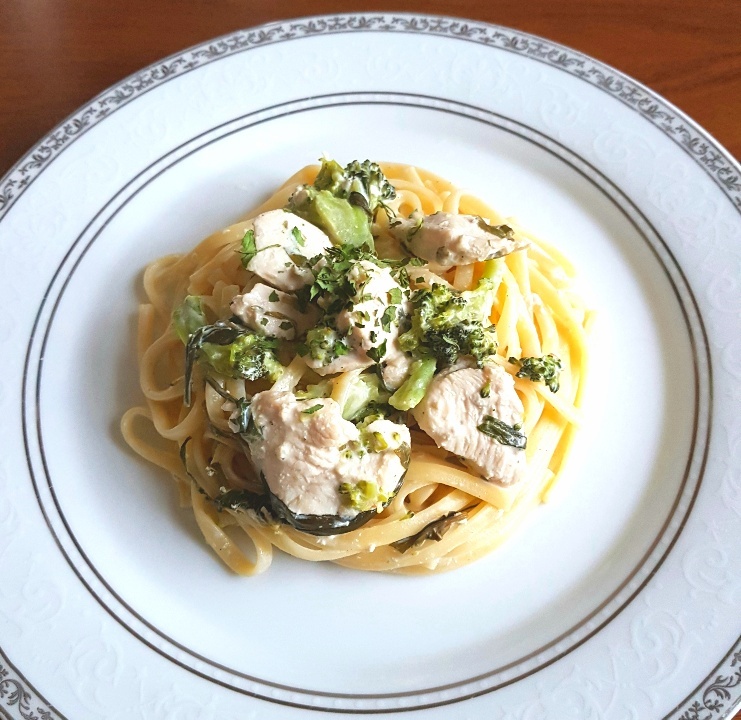 This creamy Chicken and Broccoli Linguine has quickly risen to the top of my favourite pasta dishes chart thanks to its tender chunks of chicken breast which are accompanied with crisp, fresh broccoli floret heads and soft linguine which is all coated in a decadent cream cheese sauce. 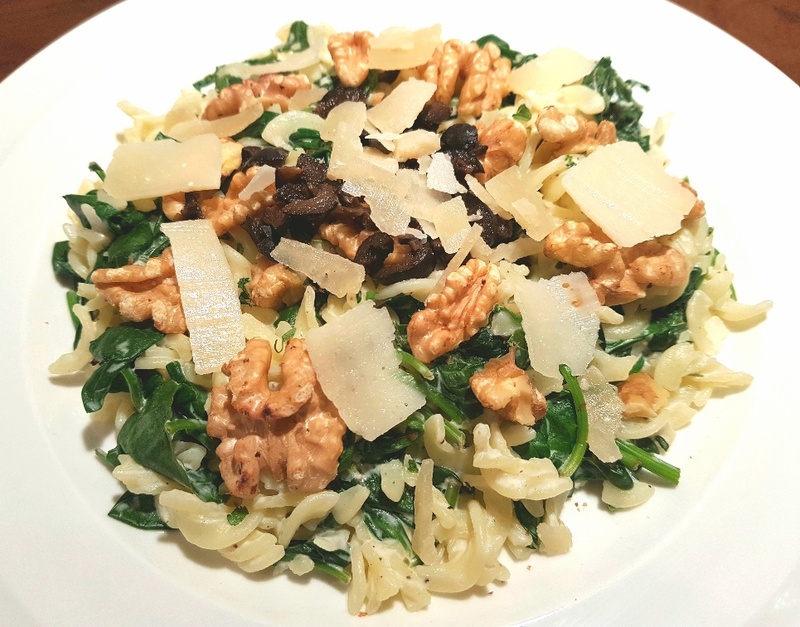 Linguine has to be one of my favourite pasta shapes because it holds onto the sauce you serve it with really well thanks to its flat shape which gives it a wider surface upon which the sauce can cling. 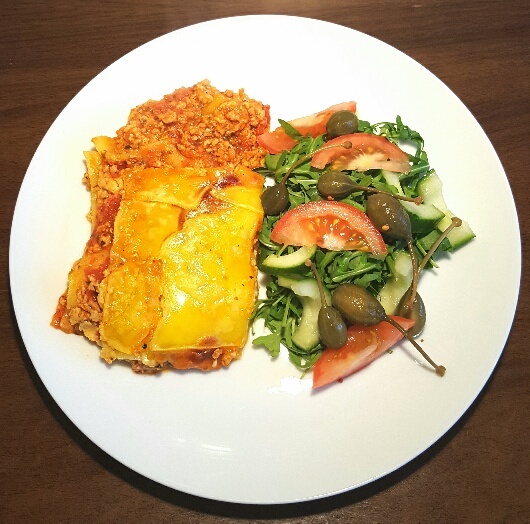 Everyone loves lasagne, it’s just one of those universally adored dishes that Italy’s renowned for. 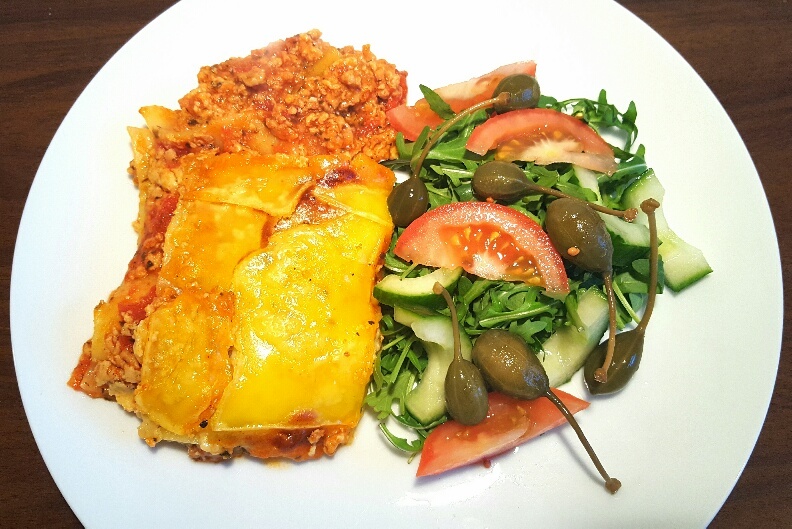 However, when I went dairy-free and onto the low FODMAP diet I was concerned that it would be off the cards because it normally has lots of onion, garlic and cheese in it, but I made a conscious effort to adapt my usual lasagne recipe into a FODMAP friendly one and it seemed to have been successful. 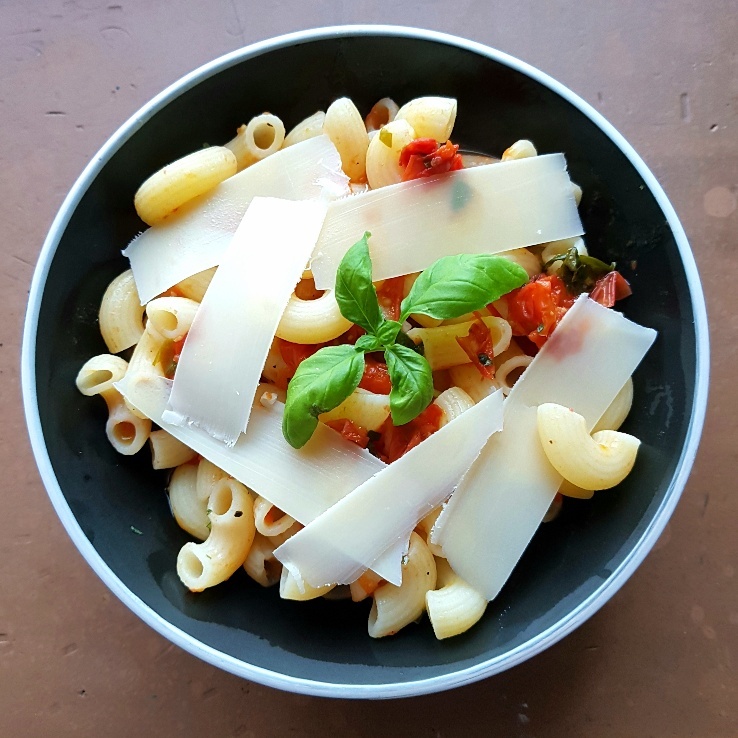 When I started looking into the FODMAP diet and for ways to incorporate onion and garlic flavours into my cooking I discovered that you can use chives without it having any impact on your IBS and that garlic-infused oil is fine to use too, as long as you don’t consume the actual garlic itself. During my onion-based investigations though (forgive me, I’ve been reading a lot of old-school crime novels lately), I also found out that there is an Indian spice called asafoetida which mimics the flavour of onion. I was pretty sceptical to be honest, but I ordered some asafoetida online and was thrilled to find out that it genuinely does taste like onion! Now, you’ve got to be careful when buying asafoetida because some of the spice mixes are blended with gluten flours to make it less potent (it’s a very strong spice), but there are some, such as this one , which are blended with other spices like ground fenugreek instead. 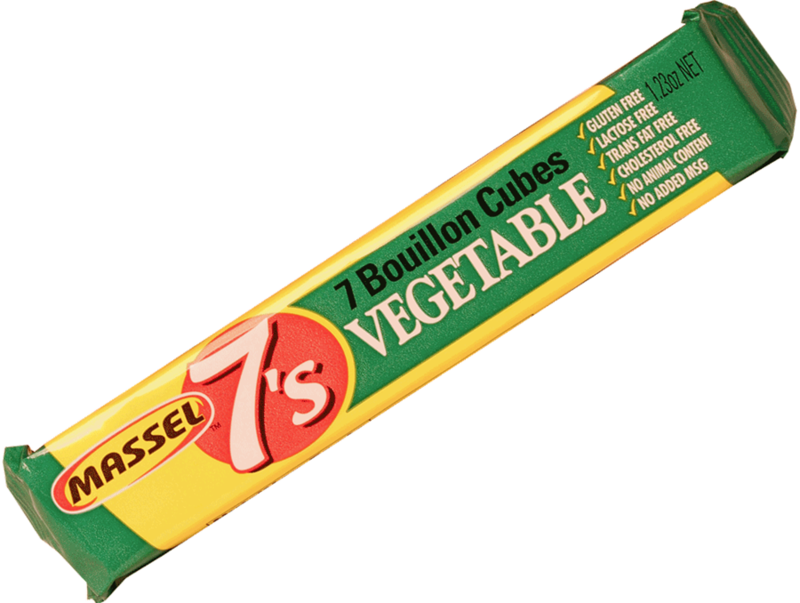 I’d really recommend trying asafoetida if you’re on the low FODMAP diet and you ordinarily enjoy onion and garlic flavours in your cooking because it definitely does what it says on the tin. As a result, my lasagne sheets were layered between a rich, thick, onion-infused meaty ragù that was just as satisfying as the standard version. This free-from lasagne is also topped with a creamy, cheesy dairy-free white sauce that definitely doesn’t make you feel like you’re missing out on dairy (although if you’re not dairy-free you could just use a couple of sachets of cheese sauce mix instead). I served the free-from lasagne with a fresh green salad that was liberally dotted with fat, plump little jewel-green caperberries whose piquancy cut through the richness of the lasagne and added a tart freshness to the dish, but feel free to just serve it with chips if you’d prefer. You’ll find no judgement here from me, my friends. Preheat your oven to 190C/170C Fan/375F/ Gas mark 5. Put the pork mince in a saucepan with 1 tbsp olive oil and cook until done. Add the red peppers, oregano, salt, asafoetida, chopped tomatoes and tomato puree and cook until hot. To make the white sauce: melt the butter in a saucepan over a medium heat before whisking in the flour, black pepper and Engevita. Once the white sauce is thick take it off the heat . Take a rectangular casserole dish and put a layer of ragù on the bottom and top it with lasagne sheets. Repeat until you’ve used up all of the ragù. Whisk the egg thoroughly into the white sauce mixture, pour on top of the lasagne, top with the dairy-free cheese and bake in the oven for around 45 mins. Serve with a salad (and/or chips! ).